Radiant Orchid — Gretchen Berry Design Co.
Pantone has named Radiant Orchid their 2014 color of the year. "Radiant Orchid blooms with confidence and magical warmth that intrigues the eye and sparks the imagination. It is an expressive, creative and embracing purple - one that draws you in with its beguiling charm. A captivation harmony of fuchsia, purple and pink undertones, Radiant Orchis emanates great joy, love and health." Will you be using this color in your wedding? 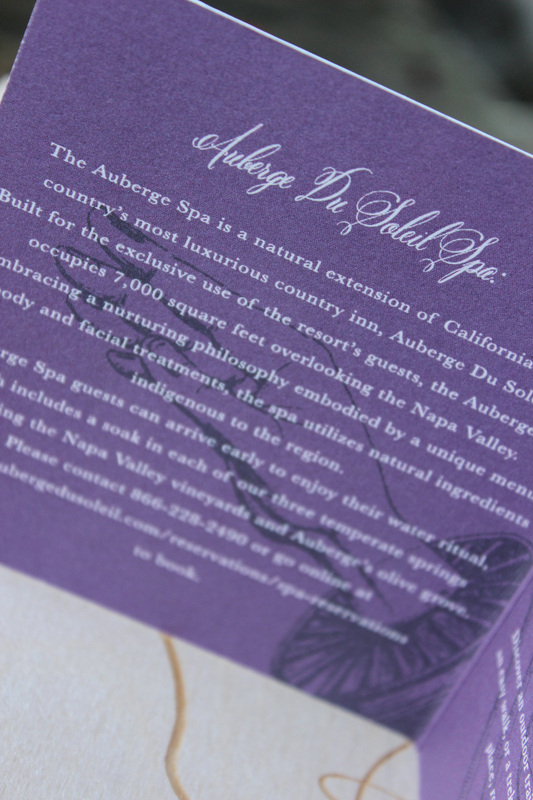 See how Radiant Orchid and other shades of purple have been used in invitations suites and accessories. 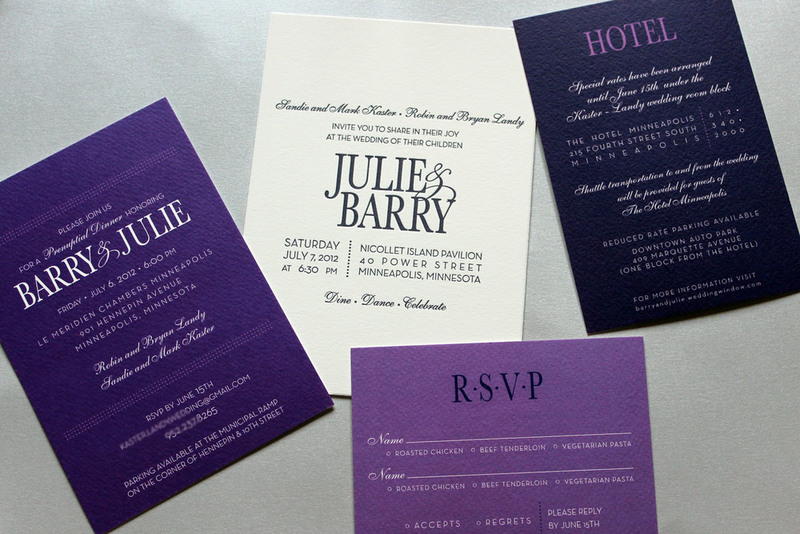 Purples can be used in so many fun ways....contact us today to let us create for you a Radiant Orchid invitation suite! MN Bride Best of 2014...Please Vote!